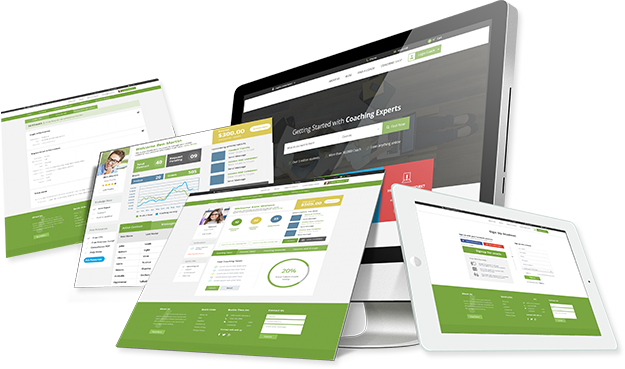 Best Features for online coaching web application, E-learning solution is complete and User-friendly web application. In Online web application Implemented Functionality for coach to choose from Video Session and also A student or Coach business can assign coaches to select courses. This web application providing online coaching video session for Business Purpose. Institutes can hire a coach as An employee. Any institutes can assign Or hire a coach as per his selected plan or course. Online web appication proving online coaching class to student which can select plan and various available course and getting online coaching video session or taking online Appointment for online coach. A coach can view his appointment and should Manage his or her appointment and also Show upcoming appointment on dashboard. Taking appointment show on dashboard with Date and time also provide notification or Alert or reminder for appointment. Timezone maintaining in Online coaching Web app video session for business purpose. Institutes can hire a coach as an employee. Any institutes can assign or hire a coach as Per his selected coaching plan or course.